Every year, people around the world mark the 16 Days of Activism Against Gender Violence with events that raise awareness and take action to address all forms of violence against women. This international campaign begins on November 25, the International Day Against Violence Against Women, and ends on December 10, International Human Rights Day. It also includes International Women Human Rights Defenders Day on November 29, World AIDS Day on December 1, and the Anniversary of the Montreal Massacre on December 6. Throughout the 16 Days of Activism, the WPSN-C helps to organize, promote and implement members’ events, and raises awareness around issues of women, peace and security. International Women’s Day is celebrated on March 8. It is an official holiday in 28 countries and is a day to acknowledge women’s achievements and to promote greater gender equality in the world. 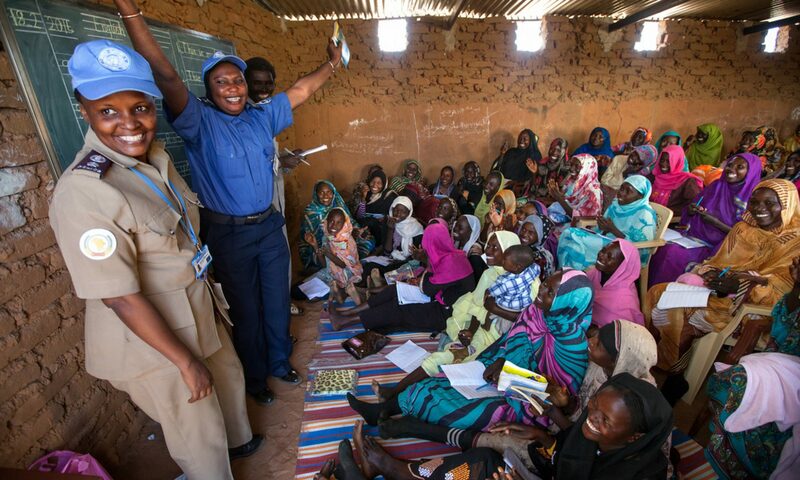 In Canada, the WPSN-C helps to organize, promote and implement members’ events, and raises awareness around issues of women, peace and security.